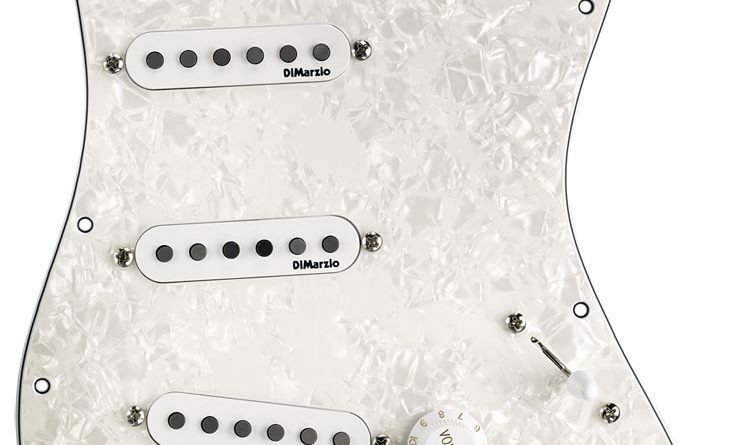 DiMarzio, Inc. announces the release of the Richie Kotzen Strat Replacement Pickguard (FG2108PWA10) for electric guitars. Known for his playing style that mixes rock, blues, jazz, fusion, and soul, Richie Kotzen is a stellar singer, songwriter, and guitar player. 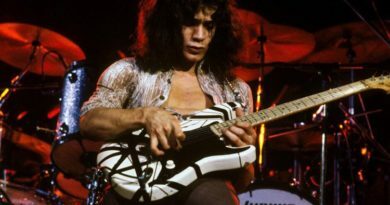 Although he was primarily known for playing Telecaster in the band Poison, Fender Japan released two signature Richie Kotzen Stratocaster models in 1996 that came equipped with DiMarzio pickups. 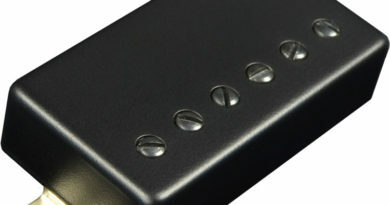 Featuring electronics modeled on Richie’s signature model Stratocaster by Fender Japan, the Richie Kotzen pickguard has solderless connectors for easy installation on any guitar with a standard 11-hole pickguard. These pickups are medium gain, so they’re very articulate. 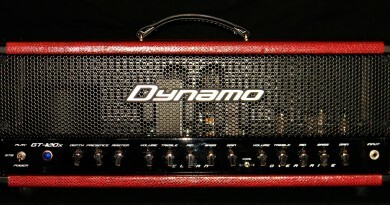 Even with distortion, each and every note can be heard. The tone is punchy and percussive with that bright Strat transparency. The Richie Kotzen Strat Replacement Pickguard features white pickups and is available in Pearl White. 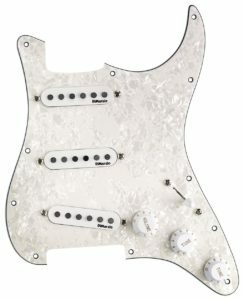 DiMarzio’s Richie Kotzen Strat Replacement Pickguard is made in the U.S.A. and may now be ordered for immediate delivery. Suggested List Price is $469.99 each (MAP/Street Price $299.99). For more information about the new Richie Kotzen Strat Replacement Pickguard, please visit the DiMarzio website.